You found it! Rarely available 2 bedroom twin home! Charming front porch * Well maintained unit located in the heart of Cooper City!!! 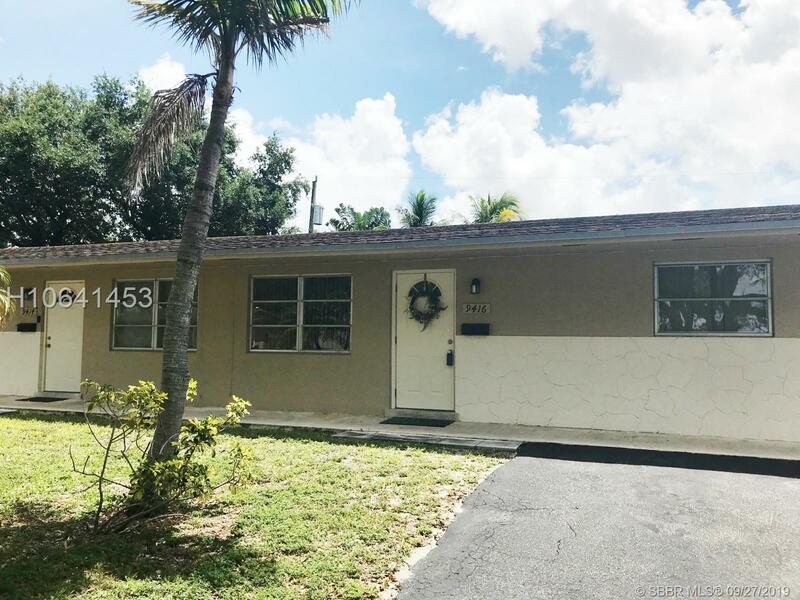 Neutral tile throughout * Lots of storage * Interior utility room with clothes washer and dryer * All comforts, plus a huge fenced yard * Nice screened patio * Parking right at your front door * Close to all conveniences * Short drive to the beaches! Immediate occupancy, with first, last and security. Please --- good credit, income, no pets!